Order your drink with the click of a button. 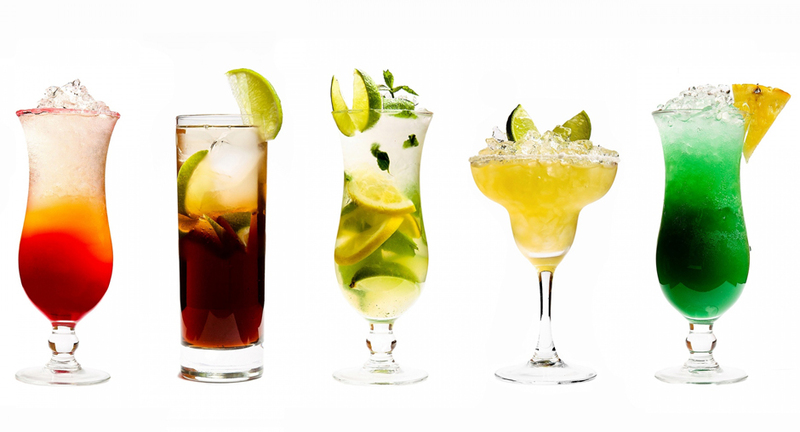 Create your own concoction, or choose an item from our extensive cocktail menu. Trust us; there’s no shortage of drinks in this bar. 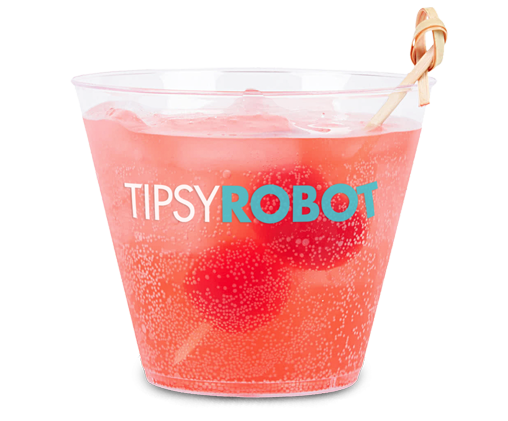 The Tipsy Robots have the capacity to produce up to 120 drinks per hour. Each cocktail only takes 60 to 90 seconds to make. Our mechanical marvels use exact measurements, ensuring a perfectly crafted sip every time. They have killer dance moves, too. And, if things ever get too busy, we have a human team on standby at all times. Robotic arms perfectly create your drink you design from our app. Robots twist, shake and even dance while creating your beverage. Sharing your experience is easy with a state-of-the-art Instagram photo booth with incredible backgrounds. Experience creating or choosing your drink in our app, watching your drink queue up on large screens, and the step-by-step process as the robots create drinks and delivery them on conveyor belts. The atmosphere is social, the surroundings fun-tech, the staff is exceptional and helpful, and the experience is free. 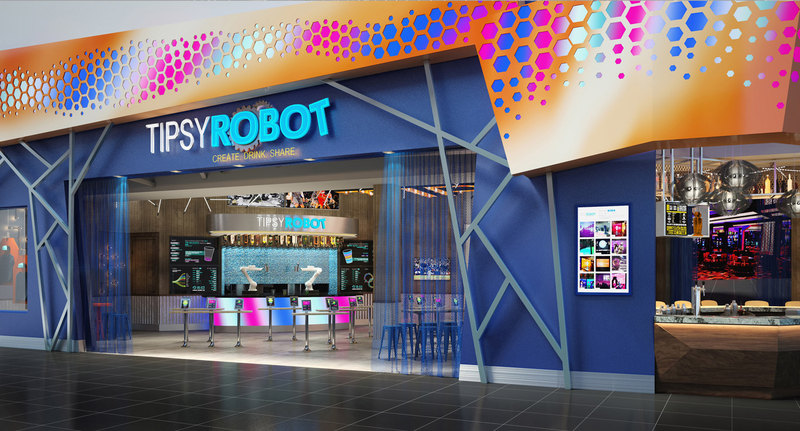 We Love Our Customers, And They Love Our Robots. We are fully dedicated to our customers. “WOW I don’t really know what else to say. Never in my life have I ever seen something so entertaining and engaging. I was captivated as my robot perfectly crafted my drink to absolute perfection! I never thought that I would ever see a robot dance, pour, shake, ice and garnish one of my favorite drinks. I guess as the saying goes, “never say never”! Thank you for this special invite. After creating my favorite drink that is really a mojito with an added shot, I watched the robot do it’s thing. I wanted to see this again so I ordered another one just to check it out! The Tipsy Robot has a human bar that has a completely unique menu with amazing cocktails. I had the Binary Berry drink that contained Bacardi Dragon Berry, lemon and lime soda and some cranberry fruit. It was the bomb!